Whatever your heritage, the V&A Waterfront is inviting you to wear it proudly this Heritage Day, Sunday September 23, in their #myheritagemyway celebration. 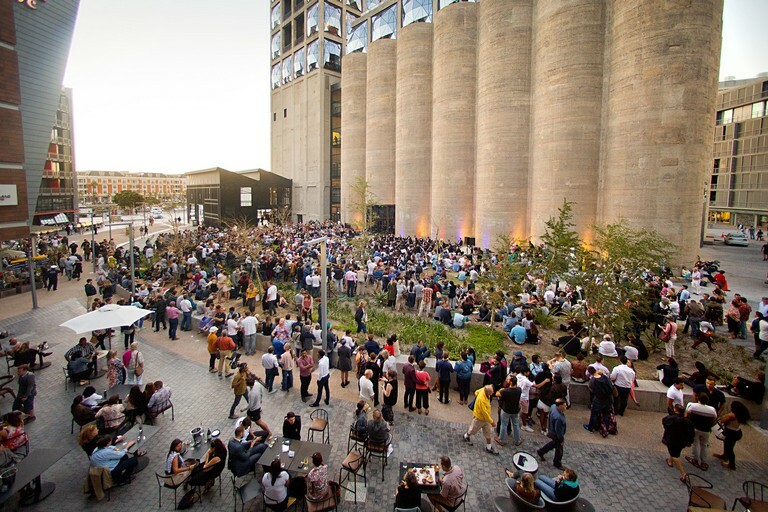 From 5pm to 9pm, the Silo District will be a hive of activity offering a sensory feast of creativity and art, several genres of live music, choirs, dancing, screenings of local movies and documentaries, roaming characters, fire-breathing Fire Poi dances, colourful busker performances and comedians – all guaranteed to appeal to every family member, regardless of age or heritage. In addition to encountering buskers, you can view the non-stop entertainment from a giant screen and one of two large stages. Nor will you go hungry. Food trucks will be on hand to serve a selection of South African favourites. First up at 6pm on stage one will be singer Yolanda Y’awa, who will get party started with her distinctive blend of Afro-contemporary jazz, Afro-dance pop, and soul with a touch of fusion and country. In between the performances on Stage One, visitors can expect to be entertained by energetic dancefloor performances. Meet Zapiro in person at the entrance between Silo no.5 and Silo no.6, and view displays of his work.